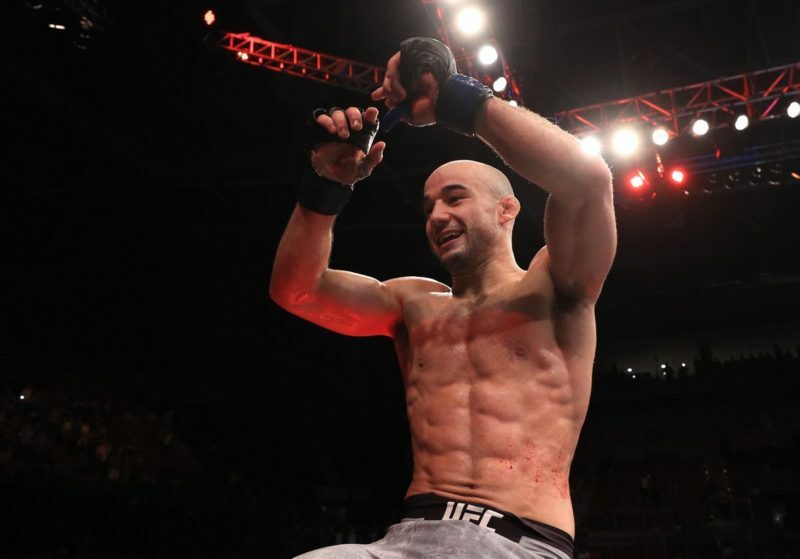 Marlon Moraes has jumped to the top of the line in the UFC’s bantamweight division after submitting Raphael Assuncao in the first round at UFC Fight Night 144. Most people were expecting this rematch to be somewhat of a slow, drawn-out striking contest after their original battle back at UFC 212 in June 2017. On that night, Assuncao – one of the most consistent bantamweights in recent memory – had his hand raised after three rounds, winning a hard-earned split decision. 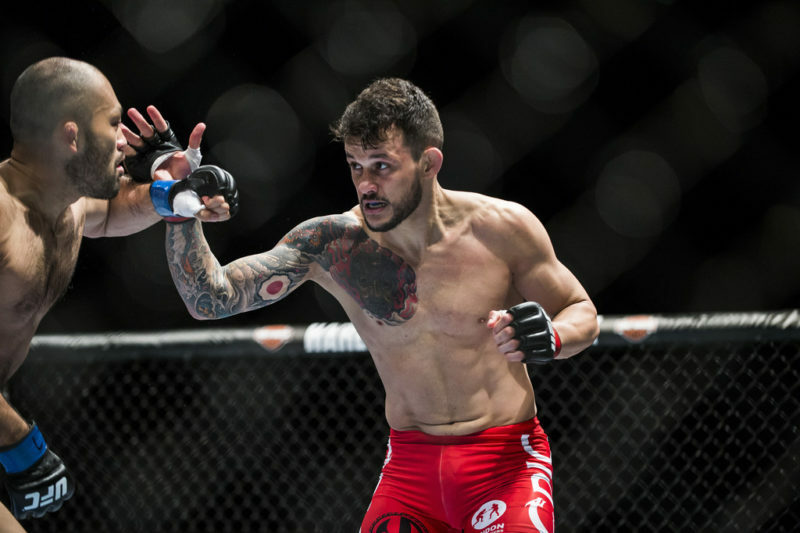 That defeat was Moraes’ first since November 2011 and was enough to snap his 13-fight winning streak at the time. 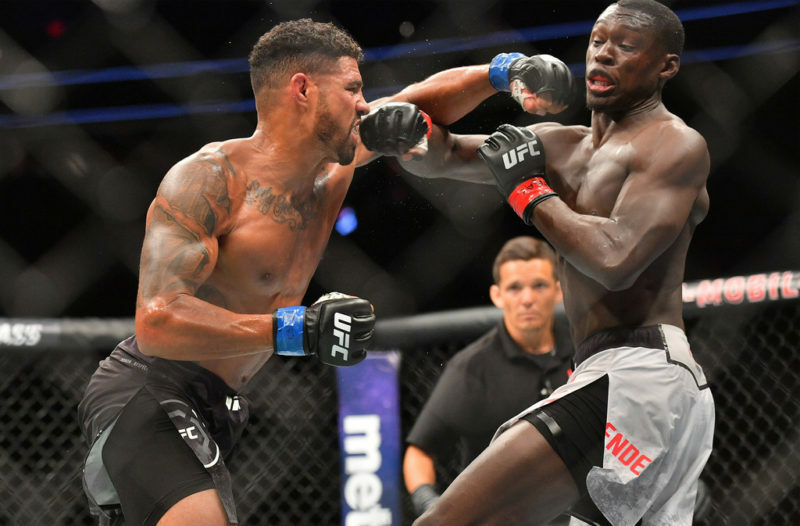 But this rematch wasn’t just about setting the record straight between these highly-talented 135-pound fighters; it was primarily about determining who should be next in line to challenge TJ Dillashaw for the UFC Bantamweight Championship. And that man should be Marlon Moraes (or Henry Cejudo, depending on how you look at it). Raphael Assuncao has always looked like an elite striker when he allowed to counter-strike. If he has the ability to sit back and draw out leading strikes from his opponent, he has been able to anticipate them and answer with heavy shots of his own. But what happens when Assuncao is forced to lead? We found out tonight in Fortaleza. 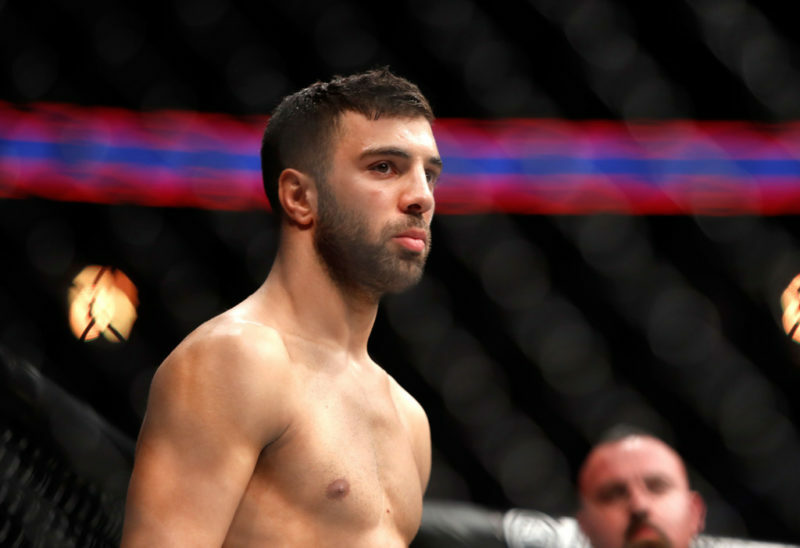 Despite picking up his pace in round three of their earlier fight, it was Moraes who was satisfied being the more patient of the two fighters at UFC Fight Night 144. Moraes moved around the edge of the black tape and let Assuncao advance. Assuncao started to test the guard of Moraes with some jabs, but Moraes easily slipped outside only to hammer back punches of his own. These initial exchanges were a decent indicator of what was to come. Assuncao was forced to wait, and could never quite get a read on Moraes becuase of the constant well-timed feints and patience. 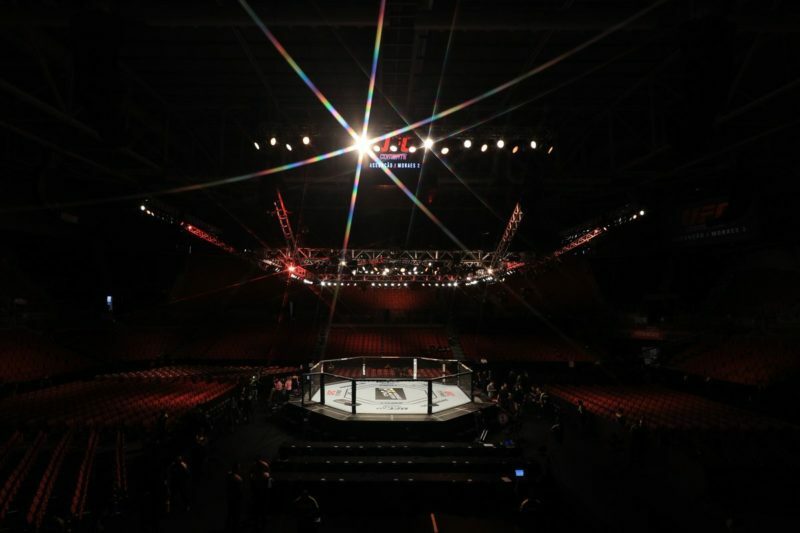 The feints disrupted Assuncao’s flow and seemingly made him increasingly agitated. Only a few minutes into the contest, Assuncao moved forward and entered the pocket only to find that Moraes had planted his feet and was already loading up some vicious punches. 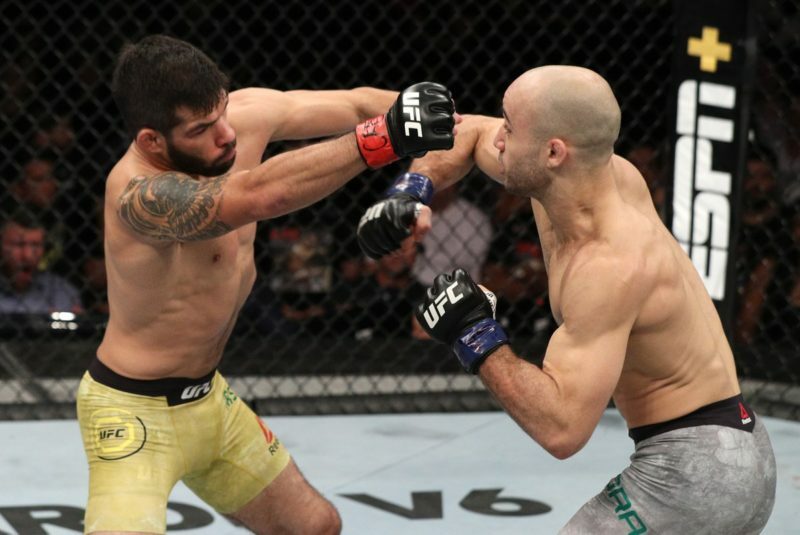 He missed with a powerful left uppercut but then quickly advanced toward Assuncao, who had made the mistake of tracking directly backward rather than angling out. Moraes followed him and connected with two brilliant right hands. The first one stunned Assuncao, and the second was enough to drop him to the floor. Moraes followed Assuncao to the mat and entered his guard, and it didn’t take long for him to step over into half gaurd with ease. When Assuncao attempted to recover guard and try butterfly sweeps, Moraes stayed heavy and shelved the legs of Assuncao to keep him grounded. After maintaining the position, Moraes opened up with some nasty ground and pound that quickly led to Assuncao retreating from the position. As Assuncao came up, Moraes Moraes quickly locked up the neck with a guillotine choke. Moraes kicked off the cage to move into full mount to finish the choke at the 3:17 mark of the first round. 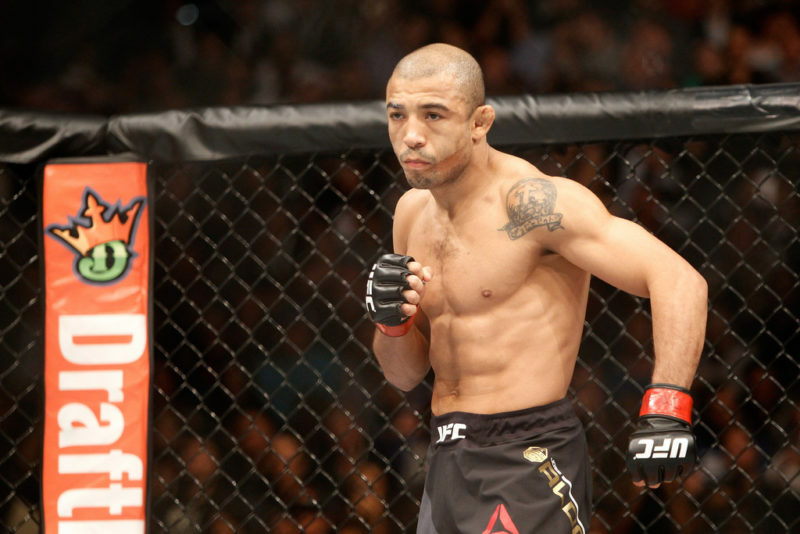 The win marked Moraes’ third consecutive first-round victory and his fourth-straight win in the UFC. And although this win was decisive, we’re still entirely unsure whether it’s enough for him to get the next shot at the current bantamweight champion, TJ Dillashaw. 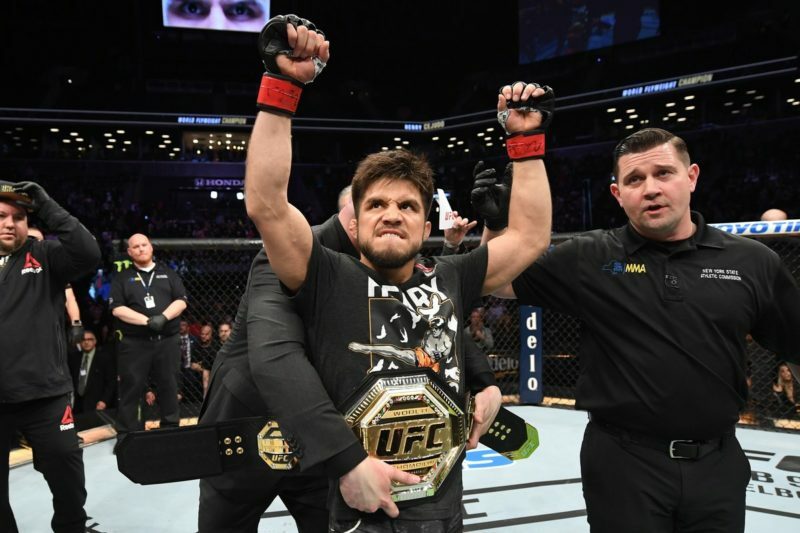 After all, that fight might go to Henry Cejudo, who recently defeated Dillashaw in a UFC Flyweight Championship bout. Let’s see what the UFC does with the bantamweight division now.